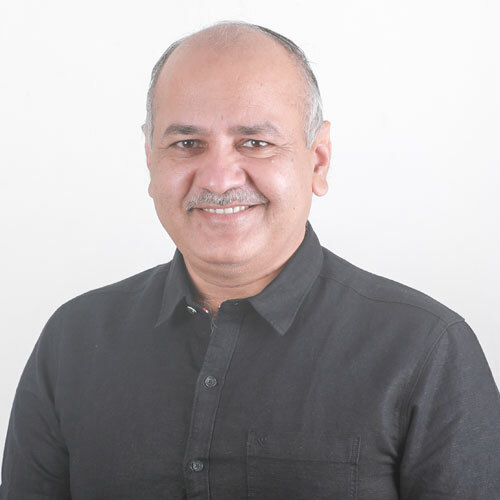 Manish Sisodia is the Deputy Chief Minister of Delhi. As the Director of Education in the Delhi Government, he has implemented many reforms that aim towards innovation and to enhance the learning experience and outcome of students. Most recently, he has been instrumental in launching the ‘Happiness Curriculum’ in state government schools, which aims at mindful living to enhance the well-being of students.